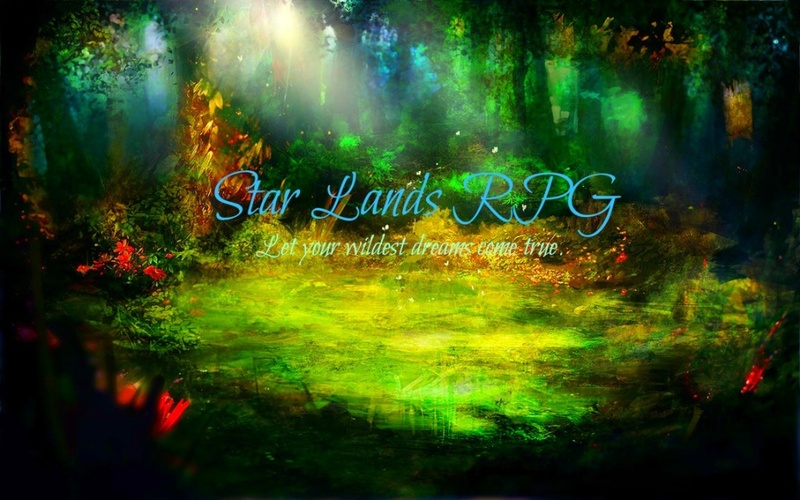 Appearance: Lithe, small dragoness, Azelti is fit for riding if you were a human, or crazy enough to actually ride a dragon. In fact, she is only about twenty feet tall. But underestimating her is like begging for a death warrant, if there was any one so insane. Her body is about thirty eight feet long, making her longer then she is tall. Her eyes are a dazzling purple color, and she seems to have some strange aura surrounding her. She has several sharp horns sticking out of her head, kind of like a frill of some kind, that are colored a grayish color. Her tail has a sort of purple flame at the end of it that can never be put out, and glows beautifully. Personality: Very kind and caring, Azleti has a generous heart, and will stop at nothing to assure that peace is rightfully given to those who need it. In her nature, Azleti is very sympathetic and understanding, and won't shun you no matter how small your problem is, always making it her own problem to know your problem, understand it, and then fix it. She has a sort of motherly nature, and has been known to take care of those who are younger then her, and help those who are older as best she can. But she is not so motherly that she will embarrass you. She can act quite fierce and impressive when she wants to be. Kids: Several unknown adult dragons. Strengths: Because of her age and therefore her knowledge as a dragoness, Azleti has enough intelligence to easily outwit and outsmart her opponent, using combinations of tactics she had learned from her past to combine them up and make something unstoppable. She is also quite strong despite her lithe form, and can push over a much larger opponent with ease, and a little help from her speed. That's another thing. She is very speedy, and can land several hits on her enemy without them landing a single one on her. Special Abilities: Azleti has the ability to summon spectral creatures, like wolves, that can deal damage to her opponent. These spectral creatures are see through, with a glowing blue fog feature to them. 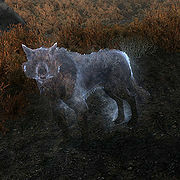 There is an example of a spectral wolf down below. Weaknesses: Because of her age, despite the fact she is still in shape, she will lose stamina faster then some of her younger opponents, allowing them to outsmart her and defeat her. She is also considered a small dragoness, so she could be over powered by larger opponents. My name is Trinyah. I am awesome. Like Prussia. Only I'm better then a country. I am DRAGON!